Yesterday I made some belts for my little boys and I had some extra belt fabric left, so I decided it was time for a round of little man cuffs. I made some a long time ago, but that was when I used an old belt. 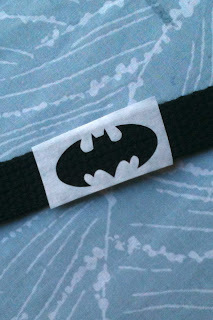 At that time I didn't even know you could just buy the belt stuff. (I found it at Hobby Lobby for $1.20 a yard.) 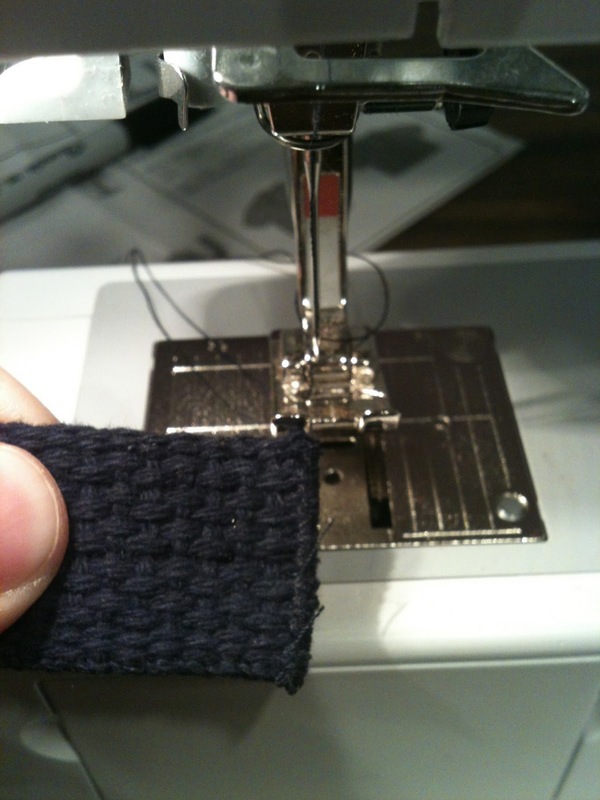 Anyhow, I had some left and so I decided to make cuffs in the same way I made yesterday's belts. Here they are. Then I cut some freezer paper stencils. 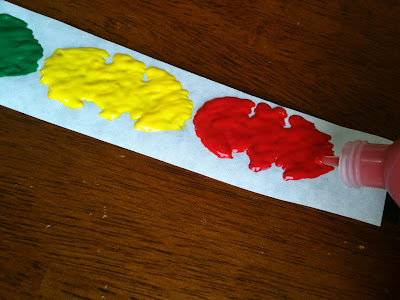 For an in depth tutorial on freezer paper stenciling you can find my video tutorial HERE. I ironed on the stencil. I didn't have the colors I wanted to use in regular fabric paint, so I tried something different than normal. I used the 3D fabric paint. I've never used it with a stencil before. I squirted it out as I moved the nozzle back and forth quickly (as if I were coloring something in with a marker). I removed the stencil really carefully while it was still wet. You'd think it wouldn't work, but the paint is pretty thick so it doesn't bleed after you remove the stencil. It worked well and it gives the images a fun 3-D look. 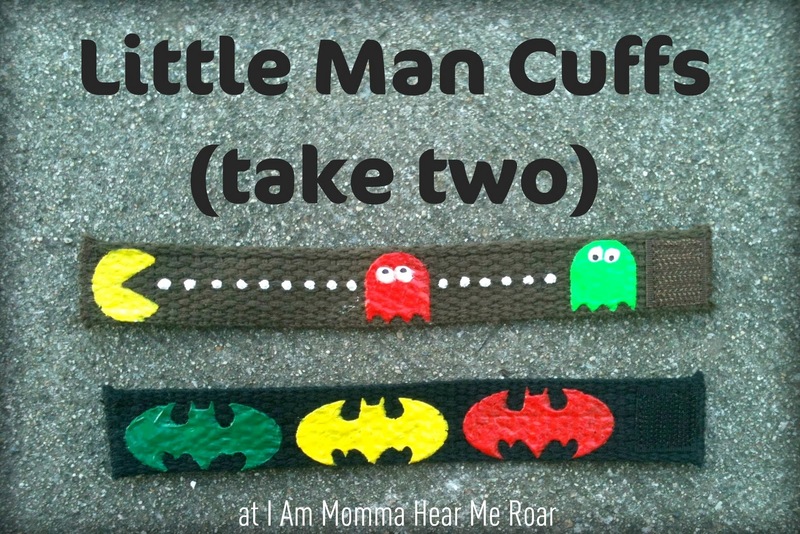 And this batch of cuffs went to my cute nephews. 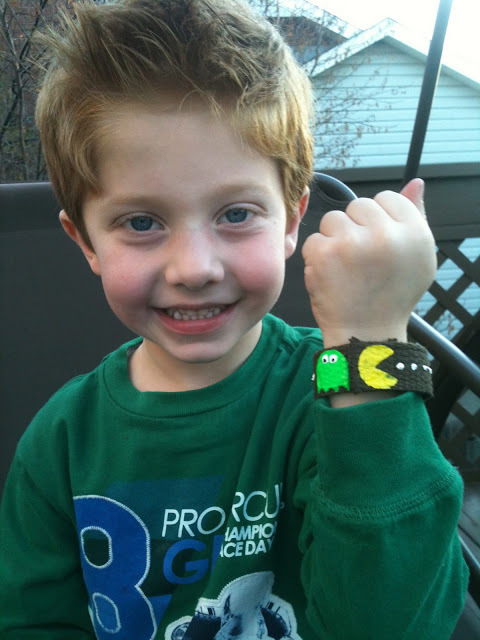 For the Pacman cuff I added the dots and eyes without stencils. I just squeezed out a little paint, which formed a circle. I used a Sharpie to color the black dot in the eye. 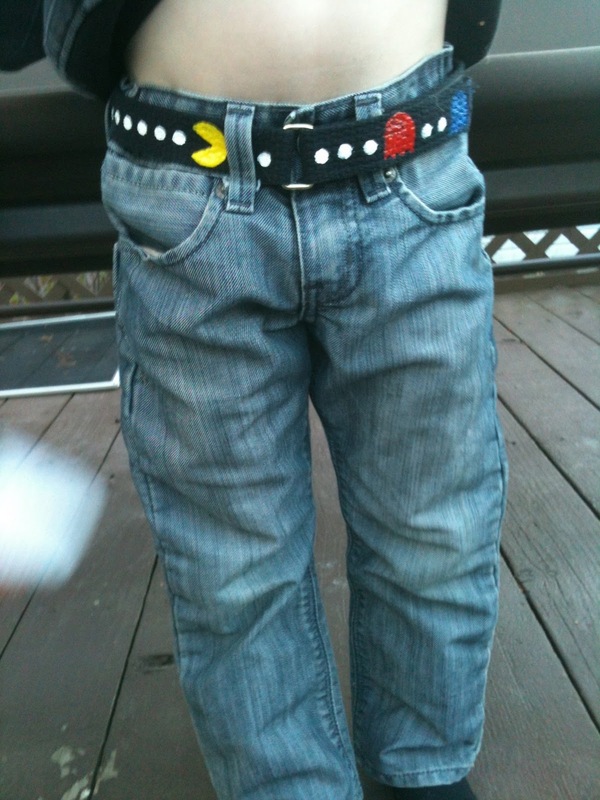 I liked the Pacman theme so much I made another belt for my son. (You can find that tutorial HERE.) I love seeing it on his tiny waist. And there you have it - inexpensive, personalized, and fun. Thanks for reading. O those are super cute!!! Pinning those for Christmas gifts to my nephews~Thanks for sharing!